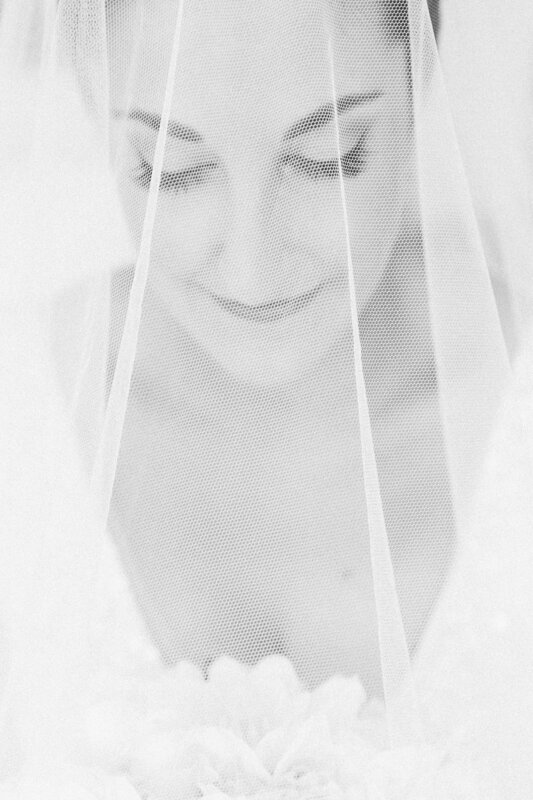 Kristy Toepfer Photography specialises in creating fine art imagery of weddings, couples and celebrations. I take pride in crafting fine art imagery that will provide you with precious heirlooms and memories to enjoy for generations to come! Click on the images below to see more lovely weddings from the blog! Thanks for taking the time to have a look around my website - I hope you like what you see and that you find this information helpful. It's an honour to be considered to capture your wedding day. I hope you find this information helpful, but feel free to get in touch if you have any questions about anything at all! It’s more than the font you’ve carefully selected to use on each of your guest’s place-cards, it’s more than the colour of your bridesmaids dresses and it’s more than the flowers you’ve chosen for the bouquets... Although, all of those things require careful planning and consideration! A wedding is all about celebrating your love, the love of your family & friends and the choice you have made to be together for the rest of your lives… not to mention the damn good celebration that follows! I capture a lot of local weddings, but I love destination weddings too… so it doesn’t matter how near, far, imitate or grand your plans might be - I’d be honoured to be there to capture all the love and personality that’s gone into it! I'm based in the north-west Hills District in Sydney, I specialise in fine art wedding photography. I'm also a fully accredited member of the Australian Institute of Professional Photography. Whether you're planning an intimate day or a grand affair... whether it's around the corner or in another state, whether its an elopement or an adventure abroad, I'd be honoured to be there to capture it for you! Lets chat more about what you might be planning for your day? Tell me a bit more about your day? I'll be in touch with you in the next 24-48 hours to talk more about your booking! Thank you for signing up to receive the latest news and updates!